IBA stands for Important Bird and Biodiversity Area. It’s a program run by Birdlife International and has been developed over 30 years. It aims to identify sites significant for their contribution to the persistence of bird species and other biodiversity using these areas. Initially, IBAs were identified only for terrestrial and freshwater environments, but over the past decade, the IBA process and method has been adapted and applied in the marine realm. 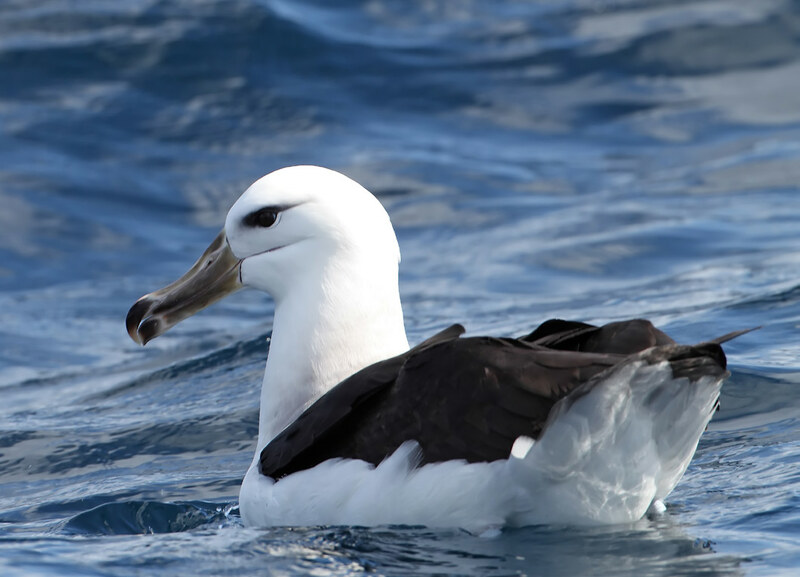 Today, IBAs are one of the most widely distributed spatial datasets for the global oceans and these sites are considered by BirdLife International to be “the most significant sites for biodiversity conservation worldwide.” We set out to see how this information might add value to Australia’s effort at marine spatial conservation prioritisation (as a case study of how this program might be used globally). 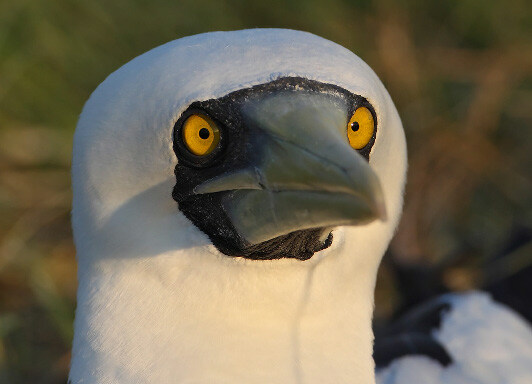 The marine IBA program has nominated around 2,000 sites around the world for protection. That’s approximately 4.3% of the oceans. As countries race to achieve a 10% marine protected area expansion, marine IBAs will be increasingly used to inform conservation planning yet no research exists on how to integrate these sites into systematic spatial conservation planning. In a recent analysis, my colleagues and I evaluated how marine IBAs influence spatial plans in relation to important aspects of marine spatial prioritisation: representation, irreplaceability, complementarity and cost-efficiency across 15 planning scenarios for Australia (McGowan et al, 2017). We also tested the ability of IBAs to act as surrogates for other forms of marine biodiversity and offer best-practice guidelines on how to incorporate IBAs into marine protected area planning. We used two performance metrics to evaluate these scenarios, including the newly published metric, Proportional Protection Equality (the development of which was led by CEED’s Alienor Chauvenet, see Chauvenet et al, 2017), which directly ties into the CBD’s Aichi Target’s (no.11) for achieving representative protected area networks. We found that planners should treat marine IBAs as any other conservation feature and set an explicit conservation target. We discuss approaches to do this according to the underpinning characteristics of the IBA program such as: the threat status of the trigger species, defining criteria, and the method of IBA delineation. Importantly, we caution that treating IBAs in this manner does not preclude setting 100% targets for particularly critical IBAs, but warn that considering all IBAs as irreplaceable sites for conservation is impractical and inefficient. In order to progress the integration of marine IBAs into spatial conservation prioritisation, planners must be equipped with more specialised knowledge of how and why individual IBAs exist. Further, prescriptive actions should be declared and released with the IBA polygons as some IBA sites are far more likely to drive non-spatial policy recommendations than to serve as the basis for protected areas. 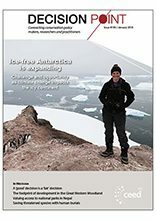 We feel this research has broader policy implications for other threshold-based spatial delineations including Key Biodiversity Areas, Ecologically or Biologically Significant Areas, and other species-specific approaches attempting to delineate important marine areas (eg, Important Marine Mammal Areas) with the goal of influencing international policy. Why bother? How is it done? Do community forests reduce deforestation?